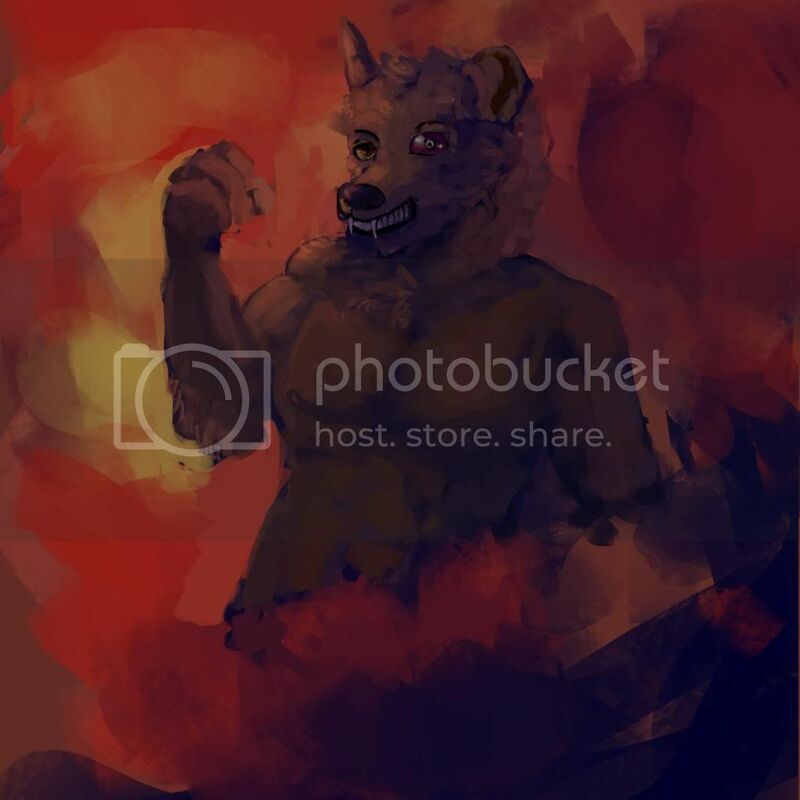 Critique please :) - artwork techniques & tutorials - Furtopia | Family Friendly Furry Forum and IRC Chat! its different, you have a unique style ( good). im not too sure how to critique this one ( first) the red eye looks a little derp, but i feel its supposed to. i will gave you pet peeve of mine. watermark, always watermark work. but thats my opinion, you dont have to. Yea it was someone's character and his eye looked like that didn't know how else to draw it XD thanks for the tips, and I didn't know i even had a style lol thanks for saying so. I always forget to watermark my work i will start doing it again. However, I don't know if it's just my screen, but the colors look a bit dark (I kind of had to concentrate on it a bit to see the whole picture). Or maybe that was your intention, I'm not sure . pick out all the details. goes on the first one. a different angle than the eyes. Nose more clockwise than the eyes. The canines are angled even more clockwise. would look better if the right ear didn't show all that much. You proabably should practice a little more on canine teeth too. look good. They can make or break the whole picture. details. Other wise it's a good background drawing. you start coloring. I always try to do that when I draw.